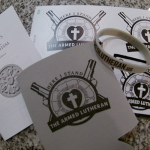 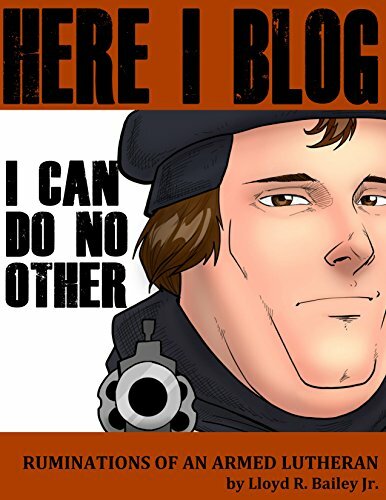 The first Armed Lutheran eBook is out! 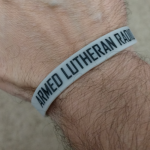 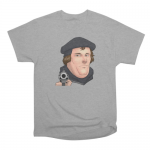 Before hosting the Armed Lutheran Radio podcast, author Lloyd Bailey was a blogger, writing articles about everything from competitive shooting to Second Amendment issues, but his interest was always primarily how those who call themselves Christians view the right to bear arms in light of Jesus Christ's call to love our neighbors as ourselves. 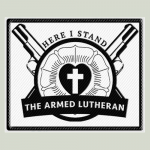 He presents here a revised collection of those posts, focusing on Biblical interpretation, life lessons, and the truths that are valid today, yesterday, and tomorrow.